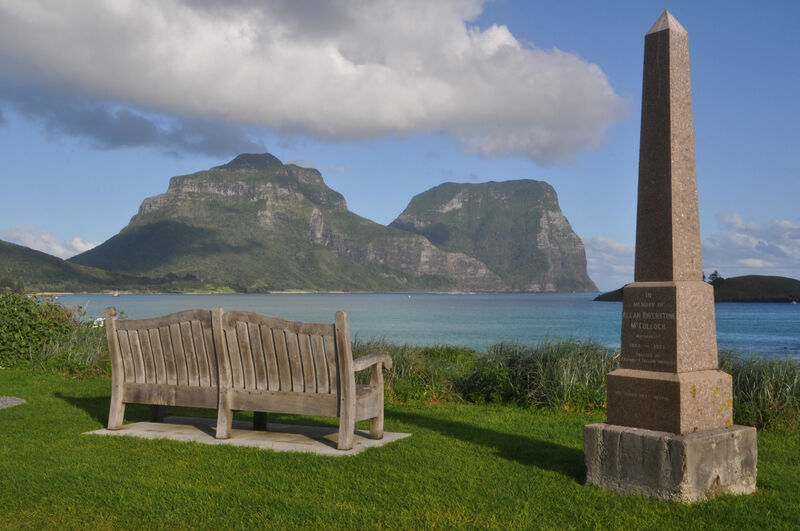 Maria Seton, Simon Williams and Nick Mortimer (GNS Science) published an article in The Conversation on the underwater volcanic ancestry of Lord Howe Island based on their recently published paper in Geological Magazine. “Lord Howe Island is a beautiful and incredibly isolated world heritage site some 600km off the coast of New South Wales, lauded for its unique volcanic landforms and endemic species. You can have a read of the full article here and you can browse Dietmar’s photo album on flikr.